The suburb’s name was taken from the 19th century Wurundjeri tribesman called Kelbundoora. The Wurundjeri clan were the first inhabitants of Bundoora prior to European settlement. In 1835 when the Europeans first set foot in Bundoora, the area wa still known as the Parish of Keelbundora. Two years later William Wedge-Drake surveyed the area to allow for the sale of land. Initially, those who were able to purchase land used it for sheep gracing and grain production. In 1899, a renowned horse breeder by the name of John Matthew Vincent Smith bought a 242-hectare property now known as the Bundoora Park. The area was used mainly to raise racing horses. It was later converted into a major park that offers entertainment and educational programs for kids and adults. A golf course is also available. Bundoora has a major mall called UHFO, formerly known as Brand Junction. Opened in 2008 at the University Hill, this mall offers great discounts. A bowling alley called Greensborough Lanes and a hotel are also available. 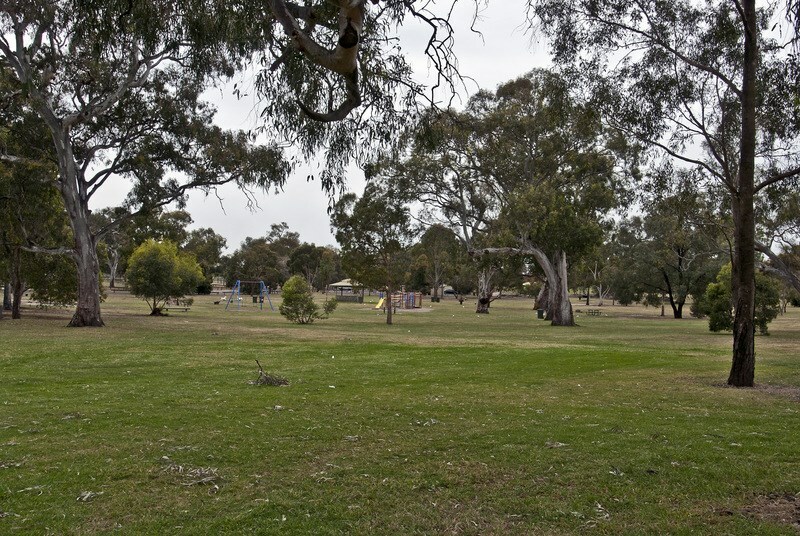 The Bundoora Park is among the major features of the suburb. Within this area lies Mount Cooper, considered the highest point in Melbourne. Various schools are located within Bundoora. La Trobe University is perhaps the oldest having been estalished in 1964. Other tertiary schools in the area are the RMIT University’s West campus, Bundoora Secondary College, Parade College, Loyola College and Northside Christian College. Primary schools available are the Norris Bank, Bundoora and Damian Primary Schools. Tram route 86 services the suburb of Bundoora. Buses also service the surrounding area. 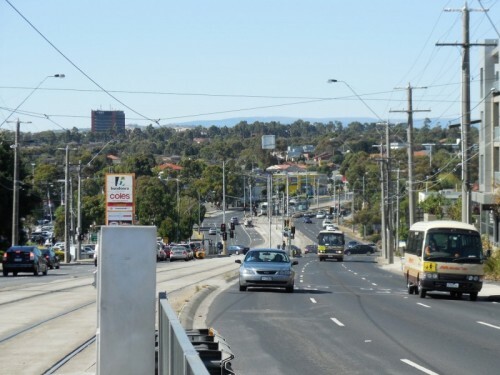 A bus link of Plenty Road also has access to other Melbourne suburbs from the north to south. For late night travel on weekends, the Nightrider offers services throughout Bundoora.